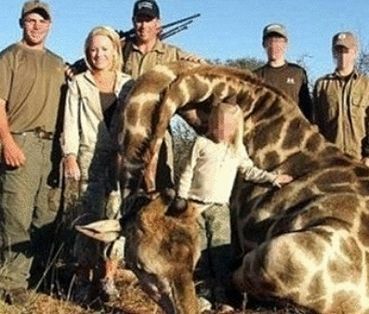 Thanks to Ricky Gervais, he has exposed an heinous activity legal in many countries. Families. 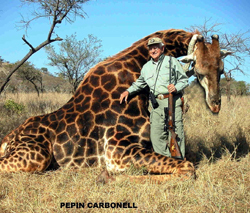 men, women are killing the friendly giants for trophy-hunting. This is such a coward act. When I was in Tanzania, I saw many giraffes by the road they were never scared. I could have shot them with my eyes close. 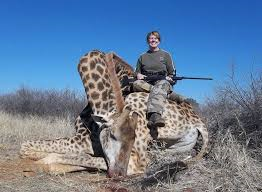 Many countries do not have any more giraffes. They are totally extinct. 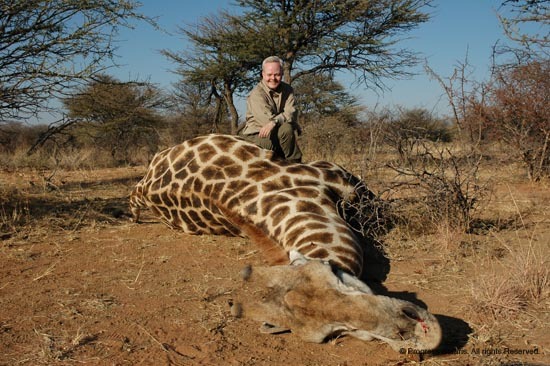 The root of the problem seem to be poverty, many countries are getting huge amounts of money from trophy hunters. Most of them are Americans. 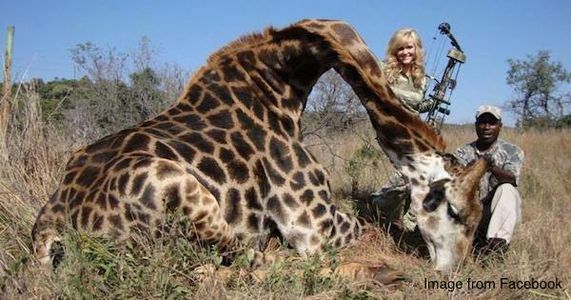 The governments have to stop this slaughter. I personally will not visit any countries that promote this kind of tourism. 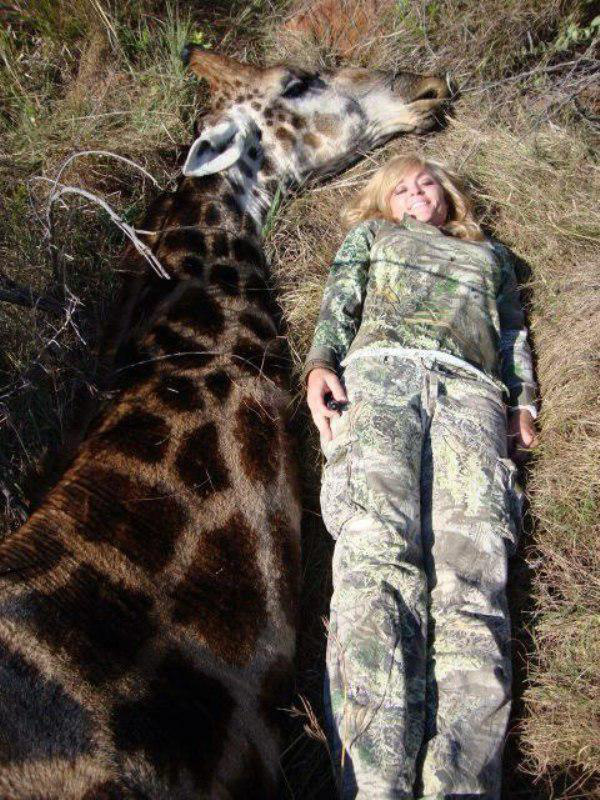 I am personally not against hunting for food people have to survive but to hunt for fun, it's shameless. Thanks for letting me use those pictures. What kind of values do you show to your children? ?